About Helicopters – Fix Bayonets! that’s very interesting! The fact that they can’t glide is fascinating and in itself shows the peril of flying one in case it gets in the least amount of trouble. I can’t imagine how many soldiers they got out of the jungles after having been injured…..in the clash of fire and all around them. What a testament to those pilots…amazing. That’s why I don’t want to get on helicopters, geeez! A very verical glide pattern indeed. A nice series on choppers, sir. First, any reason the Huey was skipped? And us civilians read about some incidents with the Osprey. 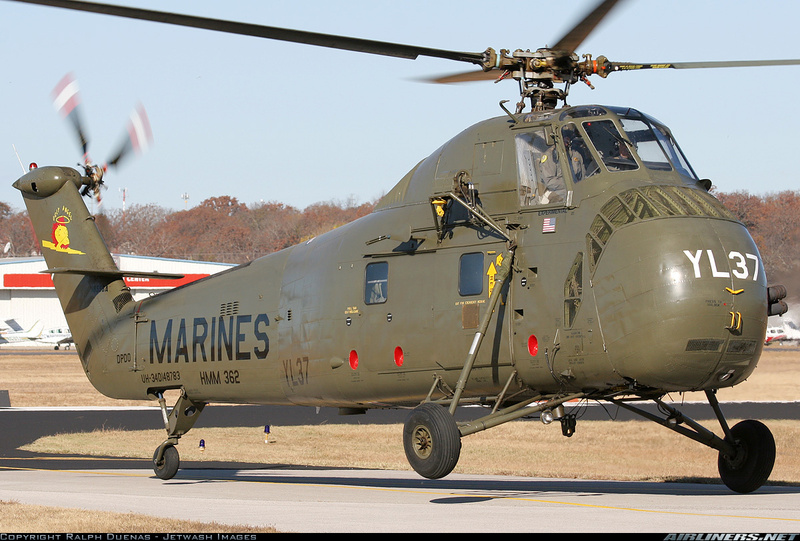 Are they ironed out and are they better that “traditional” choppers? It took cahonies to not only fly them but to fly them into battle. But they sure provided for life shuttling the wounded who would have otherwise perished. There is I believe an H-21 (or a variant) at the Wings, Wheels & Rotors car show held annually at Los Al. Aw, c’mon sir! Yes, there is the photo but what about at least a mention? 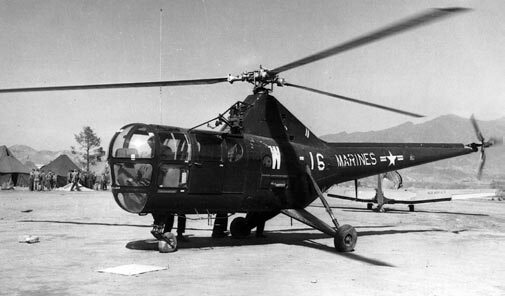 🙂 Besides, the Huey was Sulu’s dream to pilot. 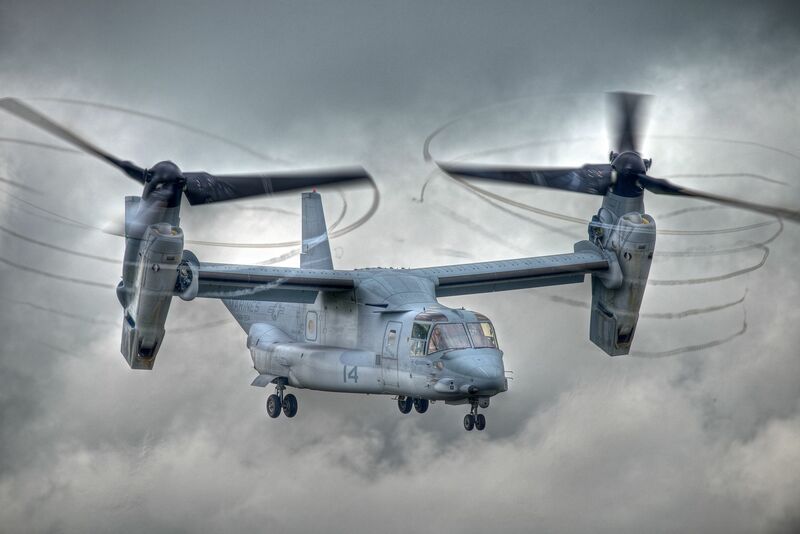 I think the Osprey is going to make a great replacement for many roles that helicopters do, particularly moving soldiers in and out. I enjoyed learning some more about the helicopters Mustang. My friend was a gunship pilot in nam, a warrant officer. the story I heard back then was commissioned officers wouldn’t fly them. My friend lost over 10% of his class before graduation. And the stories he tells.. when the ptsd lets him. Sorry, Colonel, I gotta go with Koji on the Huey thing. Just a picture? Besides a Phantom coming screaming outta the clouds, that Huey was the most welcome sight you could ask for when the SHTF. 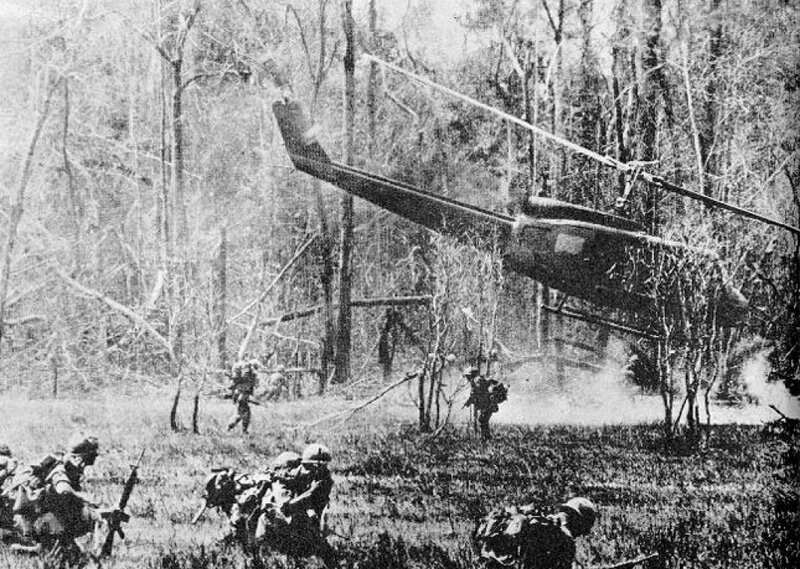 Another reported use for helicopters in Viet Nam, according to an old boyfriend: chill beer. That is, dangle the load outside and fly around high enough to get it cold. I can’t prove this. Maybe others can weigh in. Your old boyfriend had it made then, Baysider. When we got it, it was hot Carling Black Label and we were happy just to get that. Er, sometimes. Jumping into the Cambodian highlands in pitch black, with landings controlled by precise altimeter readings … and the altimeter stopped working. Or interrogation by a skilled red Chinese ‘interviewer’. Definitely not having it made then.